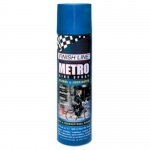 No matter whether you have a bicycle, indoor cycling bike, spinning bike, exercise bike or other indoor fitness equipment, Krislynn Cycling & Fitness has the professional lubricant, polish, chain cleaner, degreaser, and cleaner you need for its repair or maintenance. 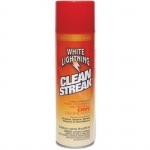 We are proud to feature premium lube, polish and cleaner from name brands like Phil Wood, Finish Line, Sunlite, Tri-Flow, and White Lightning just to name a few. 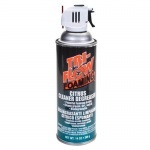 So, if you prefer tube or aerosol, or if you need a wet or dry lubricant, or prefer spray or grease lube, or spray polish specially formulated for fitness equipment, Krislynn has it. 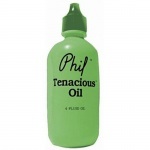 If you need advice regarding which product will be optimal for your indoor cycling bike or weight machine, feel free to call. 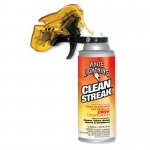 Out knowledgeable staff is available daily to answer your repair and maintenance questions! 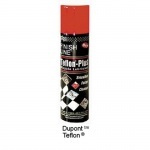 Lubricants and Polish There are 19 products. 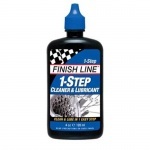 Finish Line 1-Step Cleaner & Lubricant 4oz. 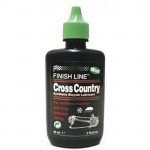 Finish Line Cross Country Wet" Lube 2oz." 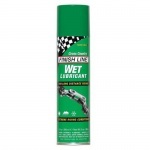 Finish Line Cross Country Wet" Lube 4oz." 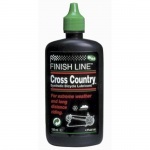 Finish Line Cross Country Wet" Lube 8oz. 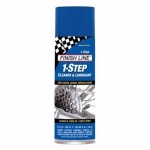 Aerosol"
Finish Line Teflon-Plus Dry" Lube 2oz." 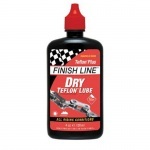 Finish Line Teflon-Plus Dry" Lube 4oz." 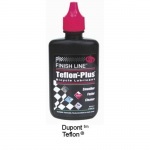 Finish Line Teflon-Plus Dry" Lube 8oz. 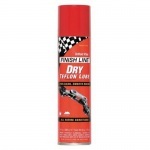 Aerosol"
Finish Line Teflon-Plus Dry" Lube 12oz. 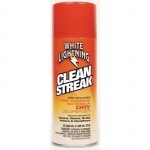 Aerosol"
White Lightning Clean Streak Dry Degreaser 23oz.